Attention! This job posting is 243 days old and might be already filled. 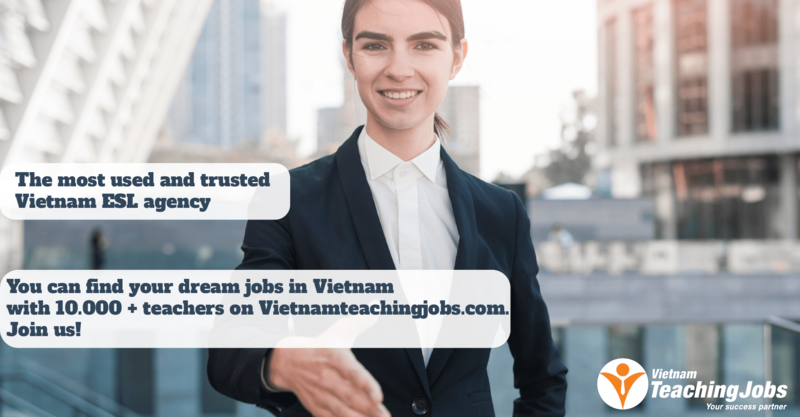 + $18- $24/h ( at least 14 hours/ week), travel allowance and work permit supported. 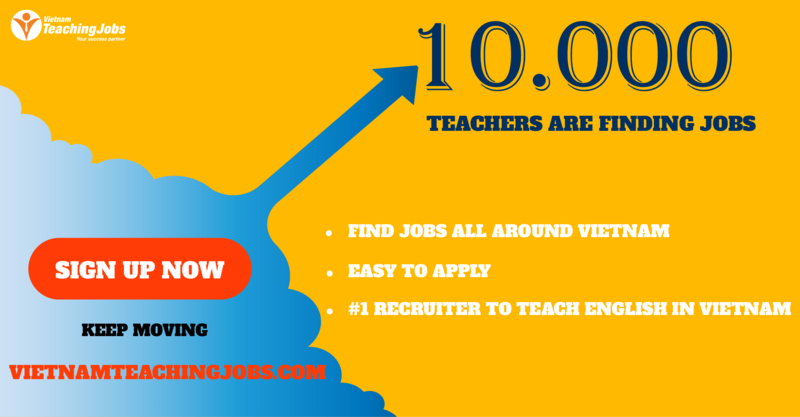 FULL TIME ENGLISH TEACHERS IN HA NOI posted over 2 years ago.